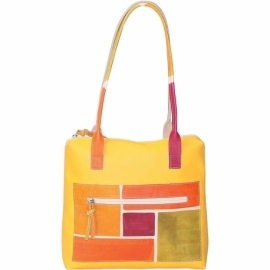 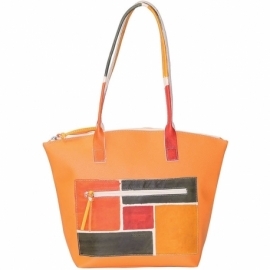 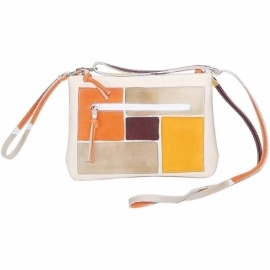 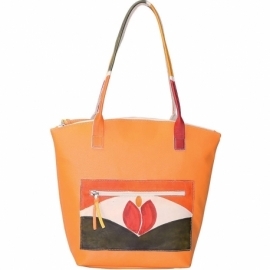 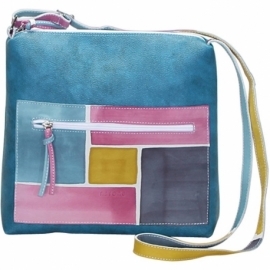 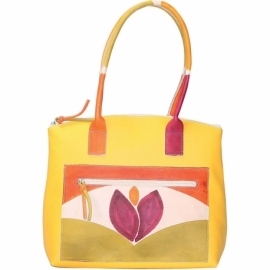 Hand painted leather handbags and purses on colored fabric. 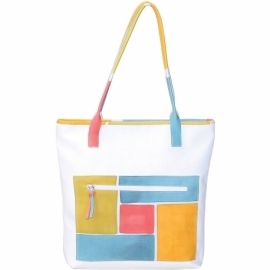 Ideal for free time and casual clothes summer collection fills life with bright colors and fit with very different styles and getups. 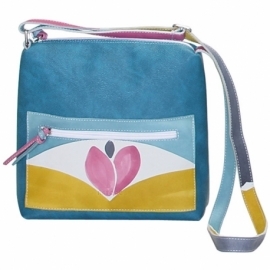 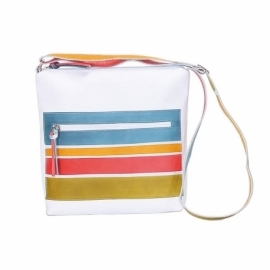 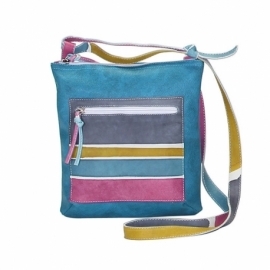 All bags can be purchased with matching shoes, wallet, belt and other accessories. 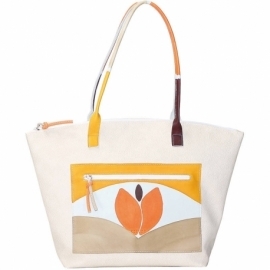 Solar collection is designed only by Astore. 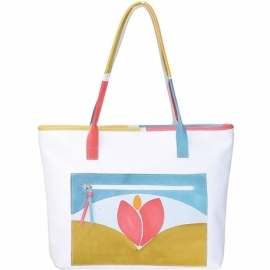 SOLAR There are 16 products.